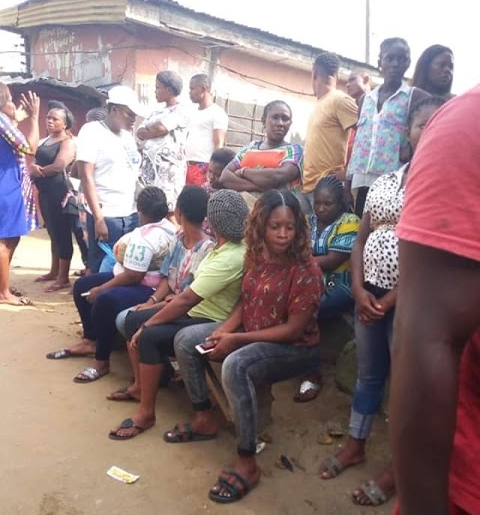 The Rivers State Police Command has arrested a young man from the State for allegedly mudering his pregnant girlfriend and burying her corpse inside his home. 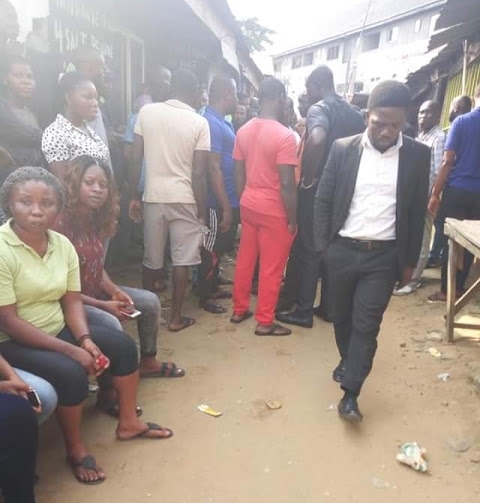 A young man identified as Prince Owabie from Rumueperikom community in Obio/Akpor Local Government Area of Rivers State, has been arrested by the Police for allegedly killing and burying his pregnant girlfriend inside his apartment. 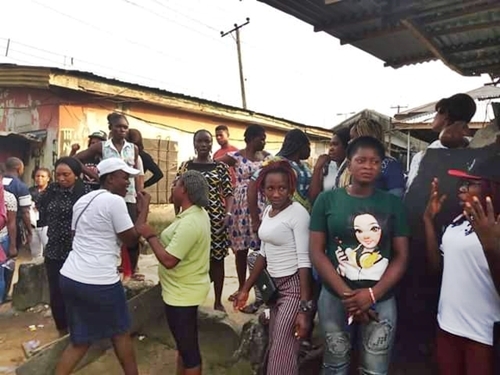 Sources said that the body of the slain pregnant lady was yet to be exhumed from the suspect’s apartment. 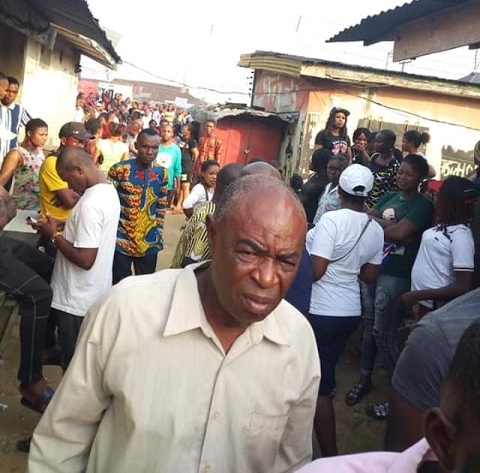 Security men it was gathered, have been deployed to the suspect’s compound to prevent any breakdown of law and order.